"If we can play together as children, we can work together as adults"
... go outdoors our defining motto grants the element of fun foremost and alongside strict health and safety standards for materials and usage. 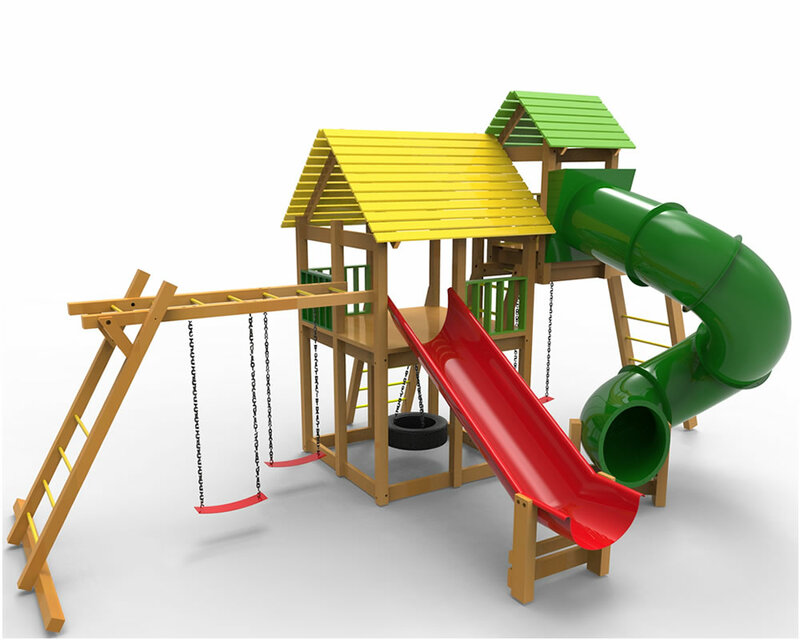 our mingle playgrounds are specially created on a modular basis to fit user age group, area size and configuration. bring back the element of play with a social setting ... cross generations and show off your skills for a few hours of quality downtime.